And just in time, look who’s here to help! 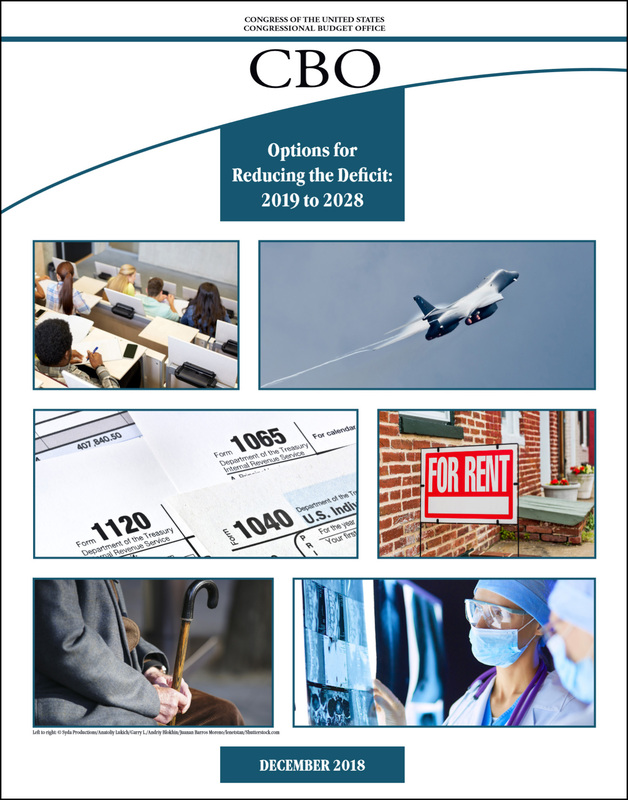 CBO says there are 121 options in this report, but that’s not really correct. For starters, we can eliminate all the ones that raise taxes. That’s just crazy talk. Then there’s military spending, and obviously we can’t afford to cut that. And there are nine that are so small they’re relegated to an appendix. We can skip those. So that leaves 56 options. Those include cuts to Medicare and Social Security, and I think we all know they’re going nowhere. So now we’re down to 41 options. If we adopted every single one of them, it would cut the federal budget by somewhere between 2.6 percent and 3.8 percent. My prediction, of course, is that we’ll adopt zero of these. But I guess the game must be played. After two years of being in power and ballooning the deficit, Republicans must pretend that now the deficit is suddenly urgent again. Just like it suddenly became urgent on January 20, 2009. It’s all such dumb, kindergarten-level stuff. But Bartlett is right: everyone will pretend to go along with it. Sigh.